It’s rare, but a North Dakota rancher got a surprise this spring when a healthy 6-legged calf was born. That and more awaits you in this week’s Trending Headlines. It just goes to show what can happen if you leave for a few hours. “I’ve been ranching my whole life, and I’ve never seen anything like it,” said Gerald Skalsky as he watched the calf’s bald-faced mother come to lick its baby on the nose, reports the Twin Cities Pioneer Press in St. Paul, Minn.
Skalsky was at an auction sale when his wife called about an unusual calf born on the couple’s ranch near Beulah, N.D. “You’re just going to have to see it for yourself,” she told him. Skalsky came home to find the calf, seemingly healthy, but with an extra set of hind legs hanging off the side of its neck. Nationwide sales of fresh beef at retail got a boost earlier this year as a result of a beef industry partnership with the mobile rebates app, Ibotta ( I bought a…). The partnership also significantly increased consumer engagements with beef through videos, recipes and messages on the app, Feedstuffs reports. 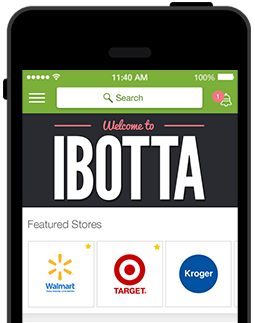 Ibotta is a consumer mobile app that has a subscriber rate of 22 million mostly Millennial consumers and growing. In the campaign, consumers who downloaded the app could browse the grocery category for small rebates on fresh ground beef products, unlock the rebates and, after reviewing educational information about beef through a short recipe, message or video, get cash back on the beef items they bought at any grocery store nationwide. Results from the ground beef Ibotta campaign, which was managed by NCBA, a beef checkoff contractor, significantly surpassed standard Ibotta campaigns. The redemption rate for ground beef was nearly 40%--almost double the average Ibotta redemption rate of 23%. There were about 1.45 million consumer engagements, with beef rebates unlocked after consumers got the videos, recipes and messages. Of those, more than 576,000 consumers redeemed the rebates. The four-week campaign resulted in more than 631,000 pounds of ground beef sold. How do Holstein and beef breed cutouts compare? Finished Holstein beef accounts for nearly 15% of the overall beef supply, yet the price of fed Holstein steers has plummeted sharply in the past few months. However, beef from finished Holstein finished steers has many desirable characteristics and provides a consistent product, reports Michigan State University. Genetic similarity among Holsteins contributes greatly to the consistency of the quality of beef provided by Holsteins. Additionally, great improvements have been made in the past several decades of managing and feeding Holstein steers, resulting in improved efficiencies and a high percentage grading Choice. Several research studies have shown that the taste and tenderness of Holstein beef is at least equal to beef from Angus steers. However, Holsteins don’t yield as well as beef steers. Researchers from Cornell University found Holstein steers had 5.28% less meat yield compared to small-frame Angus steers at the same shrunk weight. Those needs can vary by time of year and herd condition, making it important to work with a herd veterinarian to develop the most cost-effective program. 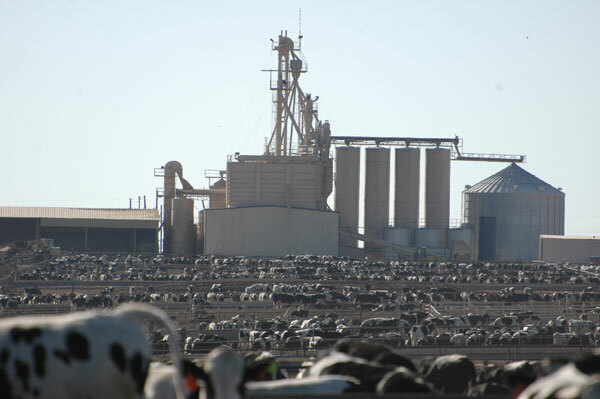 In addition, remember some mineral formulations now require a veterinary feed directive (VFD) for purchase, including those containing chlortetracycline (CTC), according to Progressive Farmer. Nominations for the 2018 national Beef Quality Assurance (BQA) Awards are due by June 2, 2017. The beef checkoff-funded program, now in its 12th year, recognizes five winners in the areas of beef and dairy beef production, marketing and education. Nominations for the national BQA Awards are submitted by organizations, groups, or individuals on behalf of a U.S. beef producer, dairy beef producer, marketer or educator. Individuals and families may not nominate themselves, although nominees are expected to be involved in the preparation of the application. Applications from past nominees are encouraged. For the application and nomination requirements, go to www.bqa.org.